It’s gameday in Atlanta! 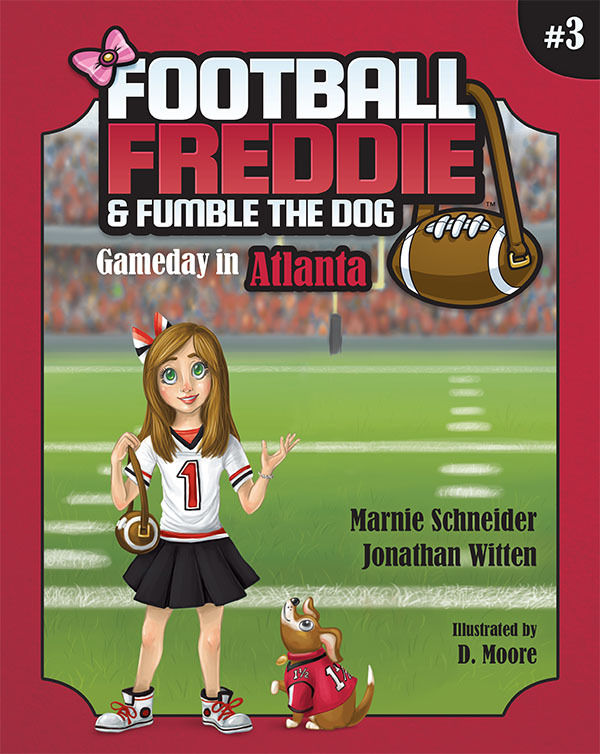 Football Freddie and Fumble are on their way to Mercedes-Benz Stadium to cheer for the Falcons. But first, they’ll stop at Stone Mountain, the Georgia Aquarium, and other historic locations to learn everything they can about the Peach State. Come along and cheer with Freddie and Fumble for Atlanta!